A division of Northwestern Memorial Hospital in Chicago, Northwestern Facial Plastic Surgery department, provides procedures in all areas of facial plastic surgery and reconstructive surgery. Dr. Douglas M. Sidle is a fellowship-trained plastic surgeon who has dual board-certification from the American Board of Facial Plastic and Reconstructive Surgery and from the American Board of Otolaryngology-Head and Neck Surgery. He specializes in reconstructive and cosmetic surgery of the face, head, and neck. Dr. Sidle is director of Northwestern Facial Plastic Surgery and is one of the leading septorhinoplasty and rhinoplasty surgeons in the country. His expertise is in both primary and revision rhinoplasty, commonly known as a “nose job”) for the improvement of both appearance and breathing. Rhinoplasty surgery for aesthetics and for breathing is recognized as one of the most demanding of all the surgeries because it requires the technical skills to repair the septum, while ensuring the external shape of the nose is aesthetically pleasing. Winnetka residents are accustomed to fine living and excellent medical care. They are always relieved to learn of Dr. Sidle’s practical and common-sense philosophy regarding cosmetic and reconstructive procedures. He endeavors for facial improvements which are both natural and harmonious with each patient’s individual features and avoids artificial, unnatural-looking features. Winnetka residents know that Northwestern Facial Plastic Surgery facility provides the best professional and surgical expertise they deserve, and that Dr. Sidle understands patients want the finest care available, and he is dedicated to providing just that. Let him help you to having improved breathing and to achieving a more youthful appearance. Winnetka, Illinois, is located approximately 19 miles north of downtown Chicago in Cook County. Ranked as the “the richest village in Illinois,” it is rated in the top five towns in America. In 2007, CNN Money regarded Winnetka as having the fourth highest median household income in the country. In 2009, it was named by CNN Money as # 4 on the list of “America’s 25 Top-earning Towns” and “One of the Best Places to Live.” Today, the Village of Winnetka boasts a population of nearly 19,000. It is understandable that the residents of Winnetka want the best rhinoplasty surgery there is. That is why they come to the Northwestern Facial Plastic Surgery facility. We are devoted to providing our patients with an individualized plan to achieve their objectives. We offer world-class expertise and the highest standards in rhinoplasty surgery (nose job surgery). Our treatment plans are based upon the latest medical parameters and recommendations in our field. At the time of the rhinoplasty consultation, Dr. Sidle will discuss in-depth the patient’s individual needs and concerns. He also uses digital photography and a computer-assisted imaging program in order for his patients to view realistic rhinoplasty outcomes. Dr. Sidle can provide you with an individualized plan to achieve your goals of a more youthful face. As a board certified Facial Plastic Surgeon at Northwestern, with an expertise in Head and Neck Surgery and Facial Plastic and Reconstructive Surgery, Dr. Sidle is seen as a remarkable leader in the facial plastic surgery field because he has the necessary commitment to the rhinoplasty reconstructive and restorative surgery of his patients. 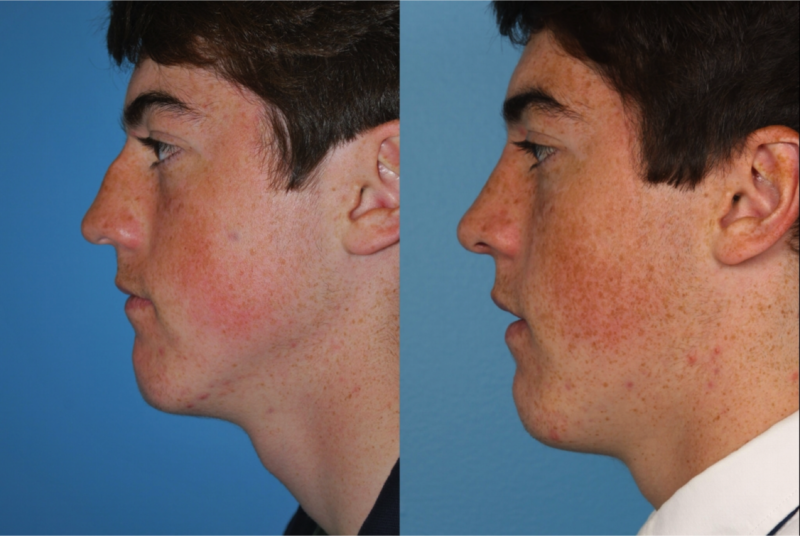 With his direction and management, Northwestern Facial Plastic Surgery is the most renowned regional facility for the optimum complex nasal reconstruction, facial rejuvenation, and reconstruction of congenital and traumatic facial deformities. Further, Dr. Sidle’s previous scholastic undertakings have resulted in articles and chapters in medical journals, as well as participation in FDA drug research. He frequently lectures at both local and national levels and enthusiastically engages in teaching facial plastic and reconstructive surgery in the Otolaryngology residency program and medical school at Northwestern University. 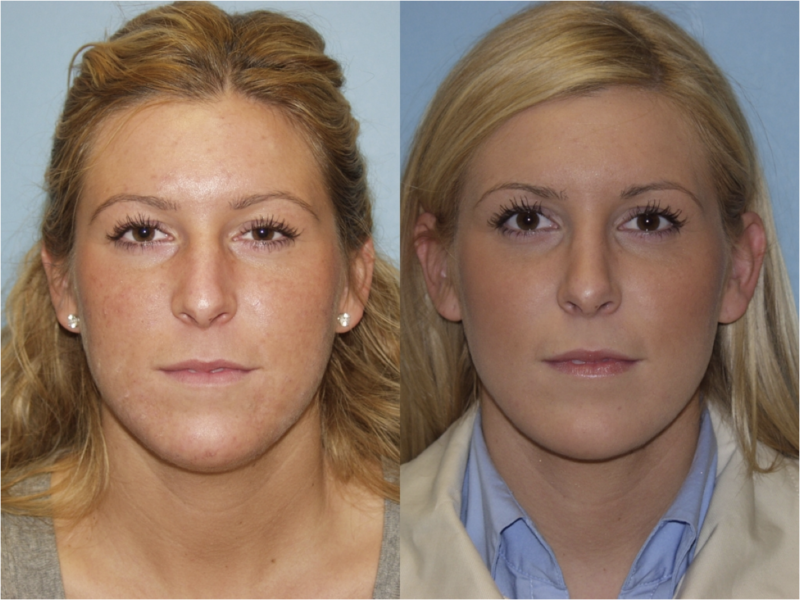 Rhinoplasty is a transforming procedure which can improve your features and restore your nose to its full usefulness. As Northwestern’s dual board-certified, fellowship-trained Chicago plastic surgeon, Dr. Sidle is committed to providing his patients with the kind of aesthetic and reconstructive procedures that offer the most realistic and balanced results and to eliminate artificial and unnatural aftereffects. 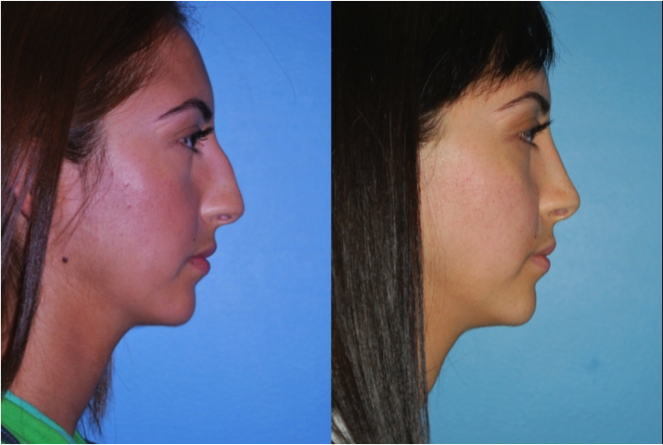 For more information about our rhinoplasty program, call our offices today to schedule an appointment.